Energetic, cosmopolitan and unconventional, Diesel was created as an accompaniment to youth culture. In 1978, Renzo Rosso surrounded himself with creative, innovative people who wanted to break out of the fashion mould and founded the Diesel brand. Complete stylistic freedom ensured unique designs that allowed the brand to stand out right from the start. 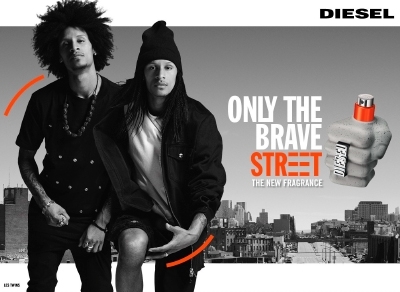 Diesel fragrances follow this same tradition of unpredictability and dynamism, resulting in the iconic and unforgettable scents Fuel for Life, Only The Brave and Loverdose.